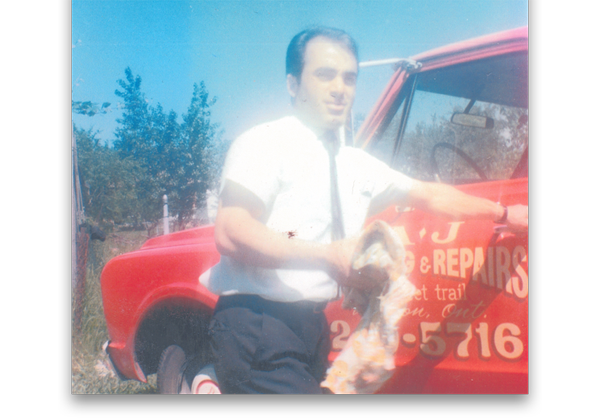 As recent immigrants from Italy, John took his experience as a Master Stone Mason from the old country, and together with his brother Tony, started a small renovation company called A&J Construction. 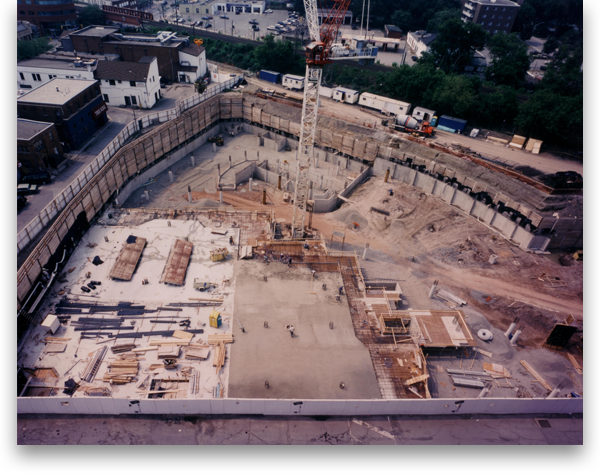 When younger brother Frank later joined the team, the company evolved into Inzola Construction which was incorporated in 1967. 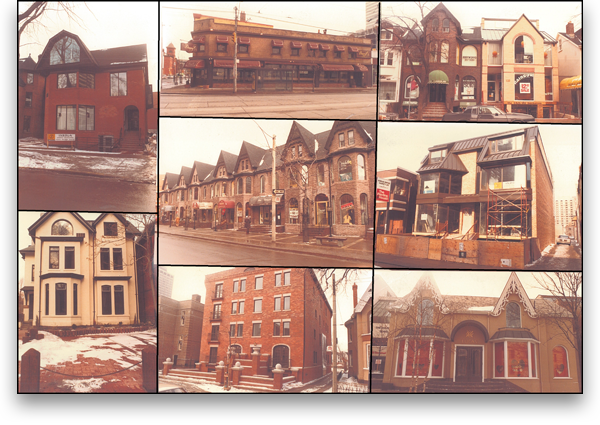 Inzola played a key roll in the reintegration of the old buildings in the Yorkville / Cumberland area of Toronto. Working as Design-Builders and General Contractors for numerous property owners in the area, and even developing several properties themselves, Inzola helped to revitalize the area into the prestigious district that it has become today. It was during this period that John forged Inzola's reputation as a builder based on the principles of quality, integrity and commitment. Principles which the company still embraces today. 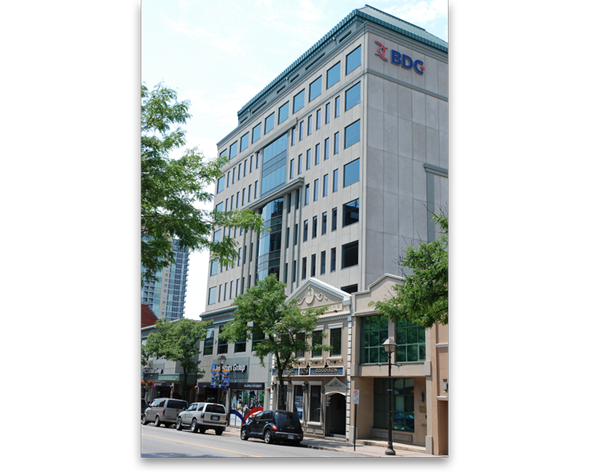 Shortly after moving their head office to Brampton, Inzola Construction developed and built this five story office building. During a brief 3 year period, Inzola successfully pursued business ventures in Calgary, Alberta, including the development and design/build of a 3 storey medical building at 1010 First Ave. N.E., adjacent to the city's downtown hospital. 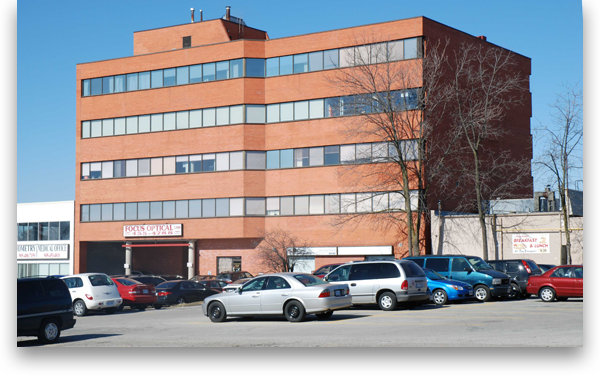 Due to the economic downturn in the region at that time, Inzola decided to focus its efforts closer to home in Ontario. 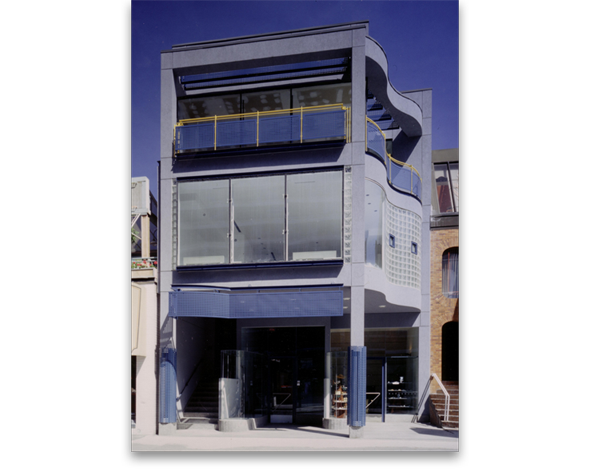 Inzola continued to work closely with Cumberland area property owners as a design-builder into the mid 80's completing landmark projects such as 136 Cumberland Street, a 3 storey commercial building on an infill site. Other projects included 362 Davenport Road and the Designer Mews building at 113 Dupont Street. 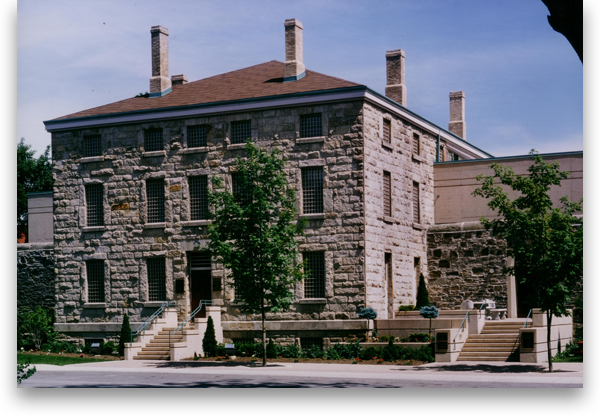 Inzola was awarded the contract to complete the restoration, renovation and addition to the historic Brampton Jail that was originally built in 1867. 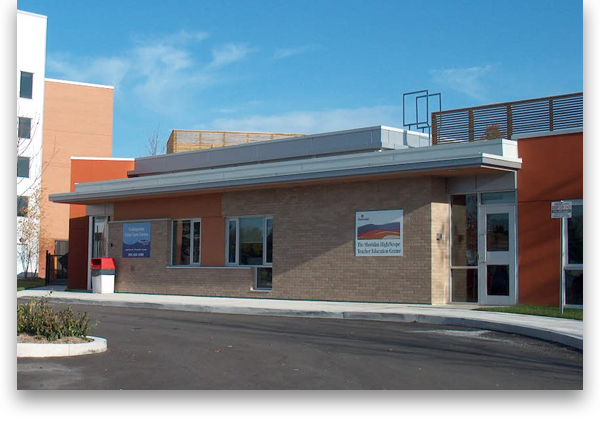 This project went on to be awarded the "Ontario Renews Award" presented by the Ontario Ministry of Housing. 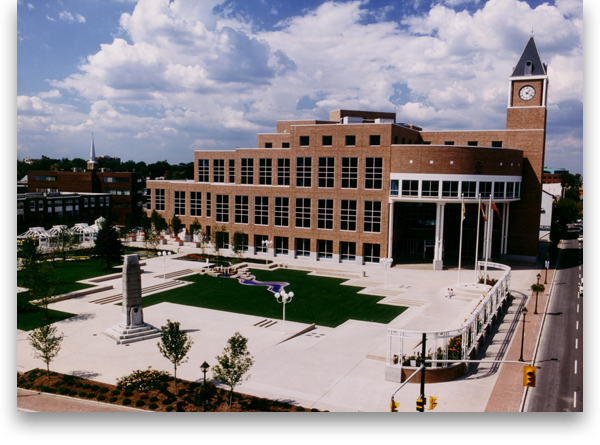 In 1986, the City of Brampton issued a proposal call for the Design-Build of a new City Hall. Inzola took the opportunity to build on it's belief that urban design must start with a strong core, and won the competition to build the new civic offices in downtown Brampton. Understanding that the redevelopment of the city's downtown required more than the construction of a single building, Inzola conceived a project that would include elements from three of the four blocks that makeup the city's core, and create a project that would prove to be the catalyst that revitalized the downtown and stimulated further growth and development in the city core. As a component of the City Hall Proposal, Inzola embarked on a multi-faceted, multi-million dollar development project that would require the coordination and cooperation of all levels of government. This massive infrastructure redevelopment project would include the relocation of the Canada Post Postal Sorting facility, the construction of a new grade separation for CN Rail and GO Transit over Union St, road and utility services realignment of what is today Theatre Lane and the construction of a 3 level (600 stall) underground parking structure that is the foundation on which the City of Brampton has built it's renown Rose Theatre. 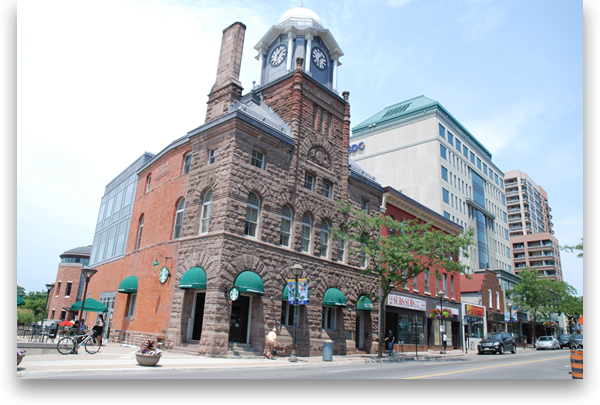 Originally constructed in 1888 and situated in the heart of downtown Guelph, this prominent landmark was restored by Inzola to it's original beauty with the restoration of the wood windows and glazing, slate roof replacement and complete stone remediation. Inzola went on to complete the restoration of several historic churchs for the Roman Catholic Archdiocese, among other historic renovations for various owners. Design award winning, mixed use development including design/build of a 17 storey, 111 unit luxury condominium with 2 levels (25,000 sq.ft.) of office and retail space and 2 levels of underground parking. 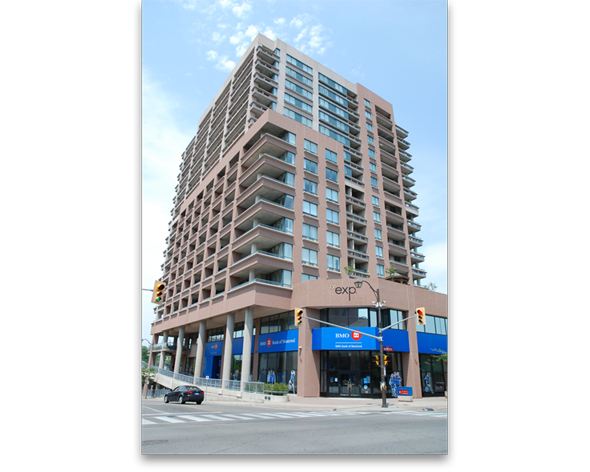 Today, this residential tower is one of the most desired residential real estate locations in Brampton. 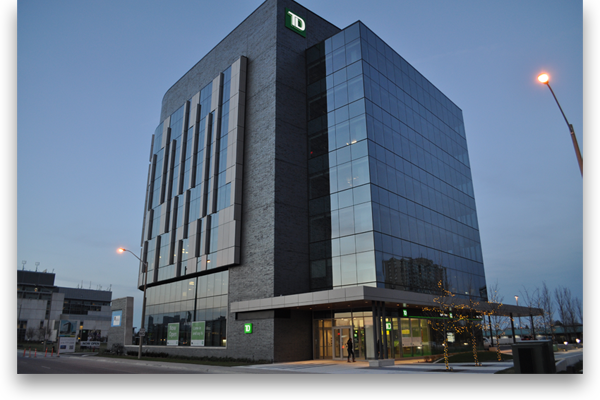 Inzola continued it's work as a downtown Brampton developer with the design/build redevelopment of this existing 77,000 sq.ft., 11 storey office tower. Fully upgrading all the mechanical and electrical systems along with complete window replacement and full interior renovations. 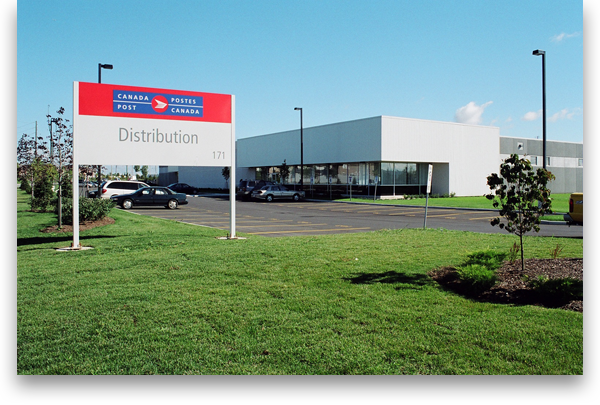 This building now stands as a prime business centre for downtown Brampton. This 7,300 sq.ft. sanctuary and 26,000 sq.ft. ancillary space renovation and restoration consisted of an entrance addition, window replacement and stone restoration. The project also included a full interior renovation as well as complete replacement of the mechanical and electrical systems. The building was partially occupied during the final stages of construction. Design/build of a 36,000 sq.ft fully air-conditioned sorting facility on a 3 acre site. Steel structure with insulated Flexwall precast panels and extensive loading dock facilities. This new 6,000 sq.ft. child care and cooperative learning facility required the relocation of several mature maple trees prior to the start of construction. 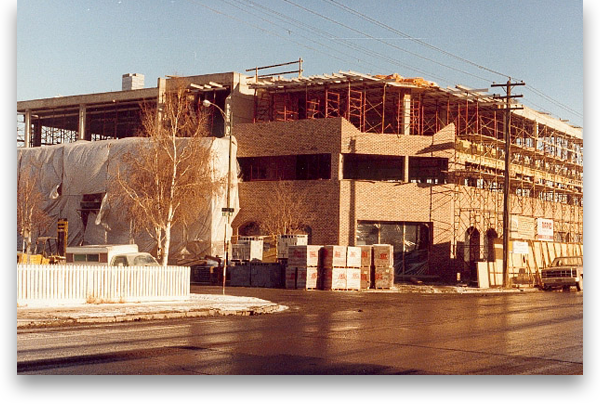 The building consisted of a combination of masonry and stucco construction with structural steel framing and metal roof deck. This 12,000 sq.ft. historic landmark building was originally built in 1889. 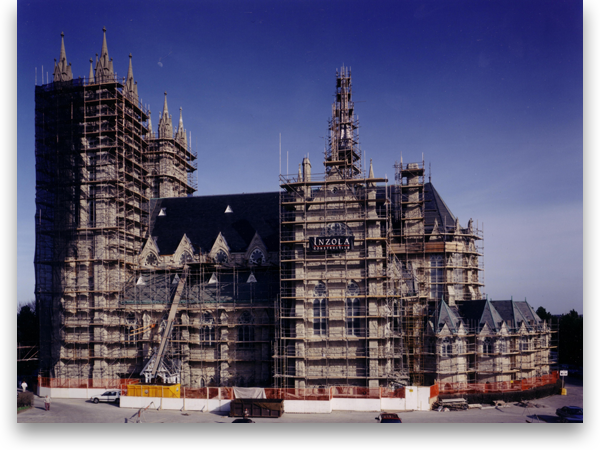 Work included restoration to the stone and brick facade, wood window restoration and replacement, lead-coated copper roof replacement, clock tower restoration and a 4,500 sq.ft. addition complete with new elevator installation and complete mechanical and electrical systems, accommodating ground floor restaurant uses and two levels of office space. 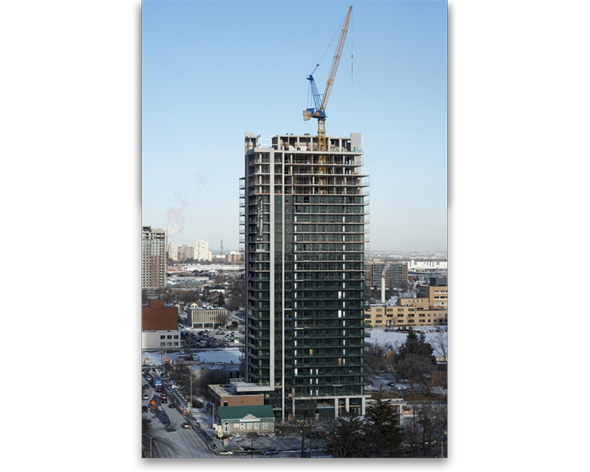 This mixed-use design/build development consisted of a 27 Storey, 214 unit luxury condominium highrise, with 9,500 sq.ft. of office and retail space and 4 levels of underground parking. As a winner of the 2012 Brampton Urban Design Awards for Multi-Unit Residential Projects, Park Place truly stands out as a jewel in the Brampton landscape. Inzola recently completed this 7 storey LEED Gold Level Certified, Class "A" premium office development utilizing a Project Management delivery method. 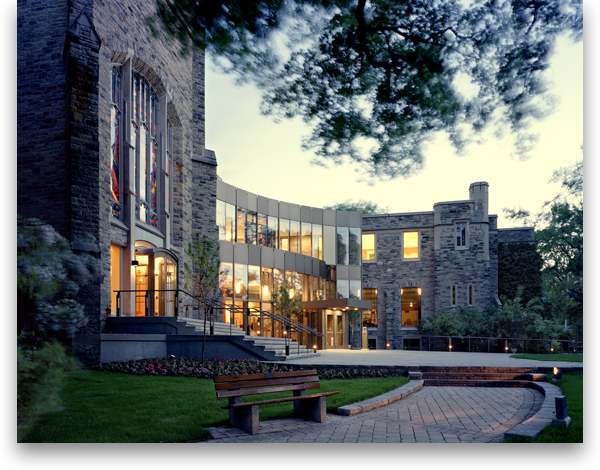 This project included state-of-the-art mechanical, electrical and security systems, including a fully computerized Building Automation System, green roof systems and urban design site works.